Just the other day I tried use my Android to connect to a Wi-Fi network I’ve connected to before, but couldn’t. I had to introduce the password again since I did a factory reset on my device a while back. After typing in the password and seeing that my phone was trying to connect, the only thing I saw was an “Authentication error”. I checked that I was connecting to the right network and made sure I was typing in the correct password. Still, that dreadful message appeared. Has this happened to you too? Here are some tips you can try to get rid of the problem and reconnect. What happens when you enable Airplane Mode is that all radio-frequency signal transmission on your phone is turned off. You can use Bluetooth, WiFi, or even make a phone call. 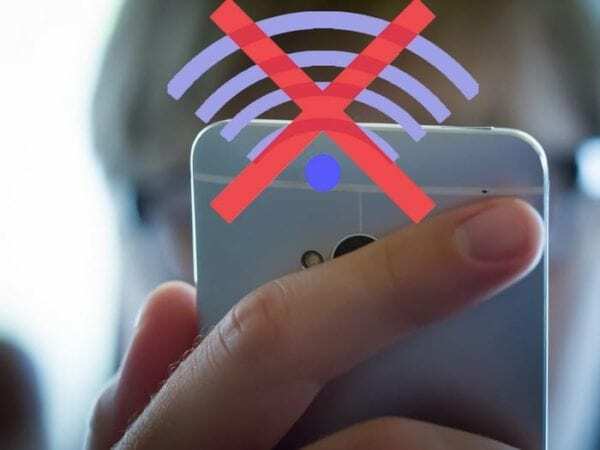 This is a useful tip because sometimes your phone’s mobile network interferes with your phone trying to connect to a network. 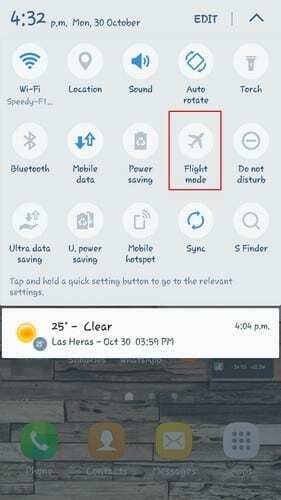 To give the airplane mode a try, swipe down from the top of your display and turn off the mobile network and WiFi. Now, enable airplane mode and without turning this last feature off, go ahead and turn on the WiFi option. 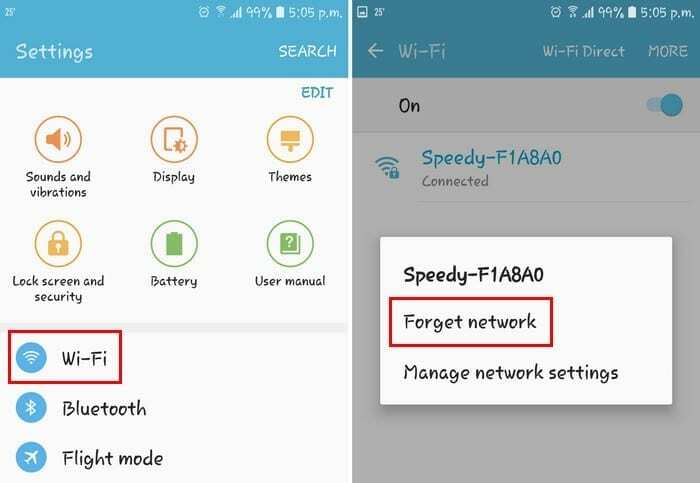 If your phone connects to the WiFi network without any issues, then you can turn airplane mode off. Turn on Wifi and mobile network, and everything should be OK now. Sometimes the answer lies in starting over, and that’s why resetting the WiFi connection could be the answer to your problems. Eliminating the wireless connection and then try to find/ connect to it again. This is a solution that has worked for many, and hopefully, it will work for you. Go to your device’s Settings and tap on WiFi. Find the network you’re having trouble connecting to under WiFi Networks. Long-press on the network, either the SSID or name and you should see a small window with the options to either forget the network or modify network config. Tap on the Forget Network option and distance yourself from the router until you’re only getting one bar signal. Once you have that one bar, connect to the network once again. Another reason why you’re having this authentication problem is that of an IP conflict. If that’s your case, then the best thing you can do is change the wireless network setting from DHCP (default) to Static IP. You can quickly do this by going to Settings and once again going into the WiFi option. Long-press on the network until you see the same window as before, but this time tap on modify network config. 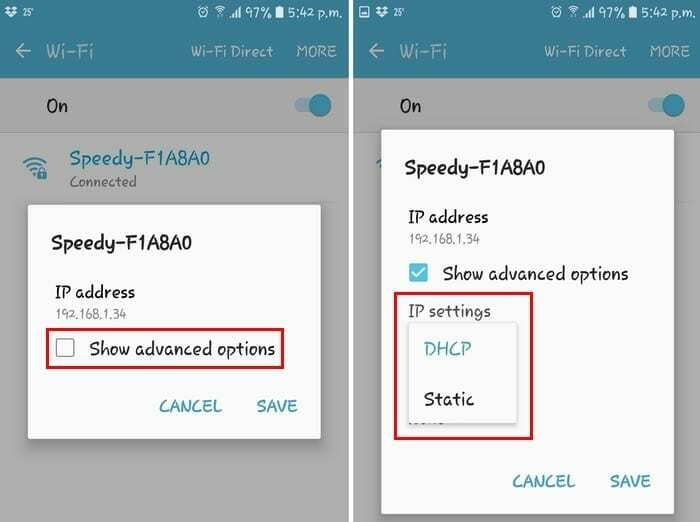 Tap on the advanced options box and look for the option that says DHCP. When you tap on it, there is only going to be one other option that should be the Static option. Select it, and then you should see an IP address field. When it appears, save the information you see in the static IP address field and erase it. Type in the same data again and tap on save. Only add the information if you’re sure it’s the correct one. If you have any doubts, it’s best that you call your ISP (Internet Service Provider). 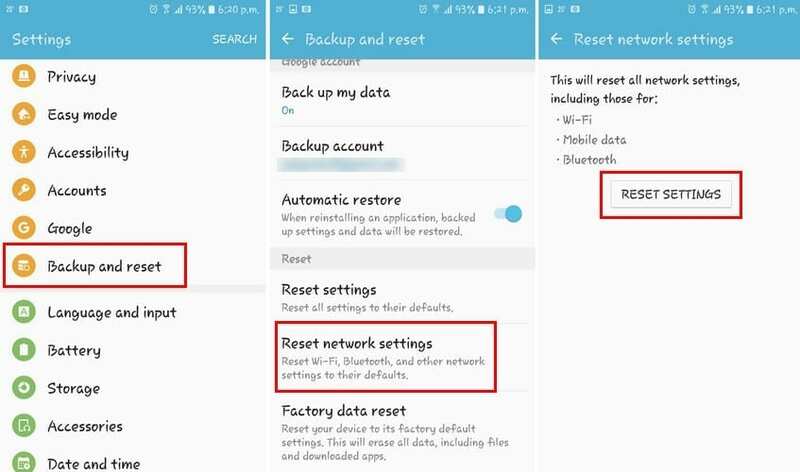 To do this go to Settings > Backup & reset > Network reset and tap on Reset Settings. The process shouldn’t take too long, but when it finishes, try to log onto the network that’s giving your problems and hopefully, you can connect. Don’t worry about losing any important data since you won’t. This will though, wipe the data from all the connections you’ve ever made. There are times when you might never know what caused this problem, but here you have the solution to get rid of it. Hopefully, you authentication error doesn’t require calling a tech guy. 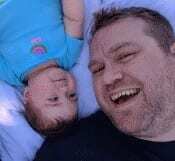 Did I miss a method that you use to fix this problem? If so, share your thoughts in the comments, so others can benefit as well. Even i tried all of the steps there is still authentication error. I hope you can help me, I badly need to connect to our wifi as soon as possible. and it didn’t work and I was about to do Method 3 when suddenly wifi was connected! Have a Merry Christmas and a Happy New Year. Still have the issue after each step was tried. And I don’t think it’s my ISP either because i have 2 networks and the other is still properly connecting. The problem is the other network has a much weaker signal and tends to drop. I just got back from an international trip I was unable to use my phone in Japan, Singapore and Kashmir. However I used the local wifi service to communicate with my family here in USA. But when I got back home last week ever since I am unable to use my home wifi service. I tried to restart my phone as well as my home network router but I don’t get any internet connection. I only have this problem with my Comcast/Infinity supplied wifi. I should also include; for me, a restart of the phone revolves the issue temporarily, but it eventually resurfaces.